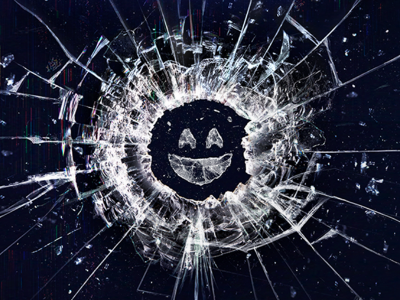 Movie Mania Podcast #60 – Black Mirror & Other Stuff! This week the guys do one big homework episode, talking all the movies we have seen recently. 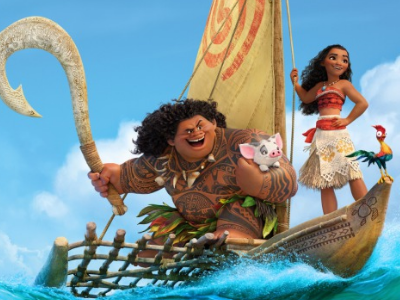 Trilbee gives his thoughts on 'Moana' and also takes time to answer questions from his patrons! Trilbee suggests five scripts that are worth tracking down and reading through. 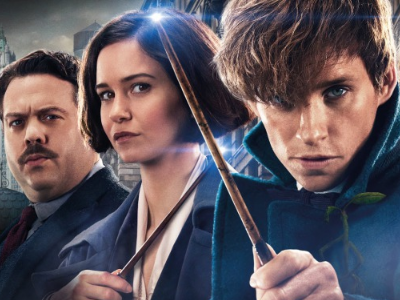 Fantastic Beasts, The Deathly Hallows, Shakespeare 'Star Wars' and Voldemort getting all pervy. Film Brits #9 – Does Doctor Who Need A “Clean Slate”? 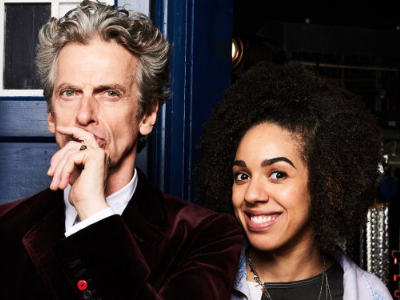 To celebrate 'Doctor Who's 53rd birthday...let's complain about its future. 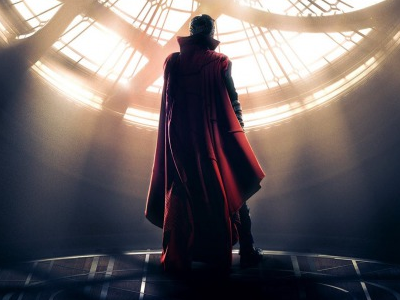 This week we grab a hold of the Batch of Cumbers latest performance, as Doctor Strange. 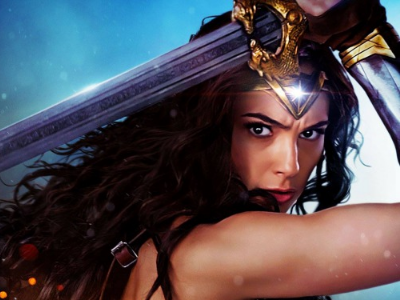 Despite an awesome new trailer, Trilbee can't get excited for Warner Bros/DC's 'Wonder Woman'. But why? 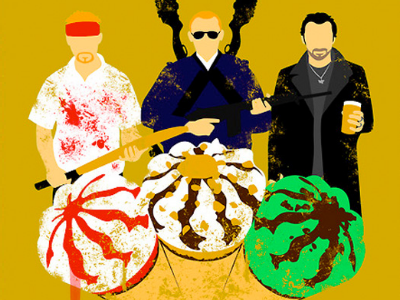 Movie Mania Podcast #57 – The Cornetto Trilogy! 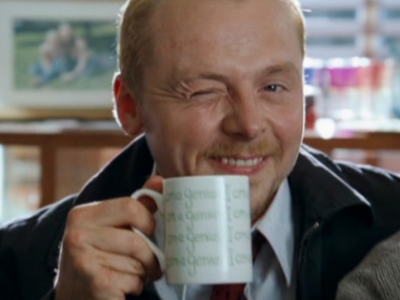 'Shaun of the Dead', 'Hot Fuzz' and 'The World's End'. These three movies make up what is known as 'The Cornetto Trilogy'. Let's review them. Two huge trailers have dropped recently; 'Guardians of the Galaxy: Vol. 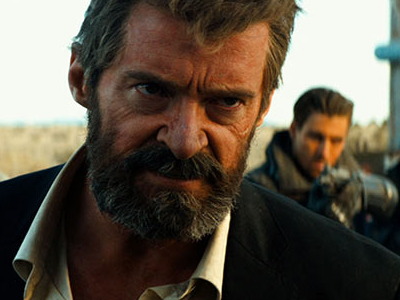 2' and 'Logan'. But which made the best first impression? 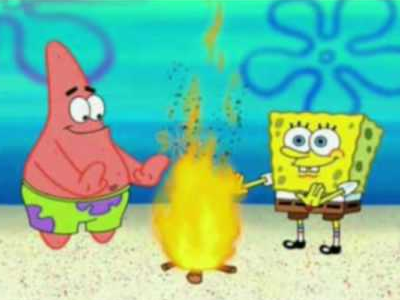 This week we sit down for a vaguely defined Horror movie topic, that turns into more of a camp fire scary story chat.